What do Senior Portraits cost? What is a childs portrait session like? Portraits you will display in your home all year long and cherish forever. 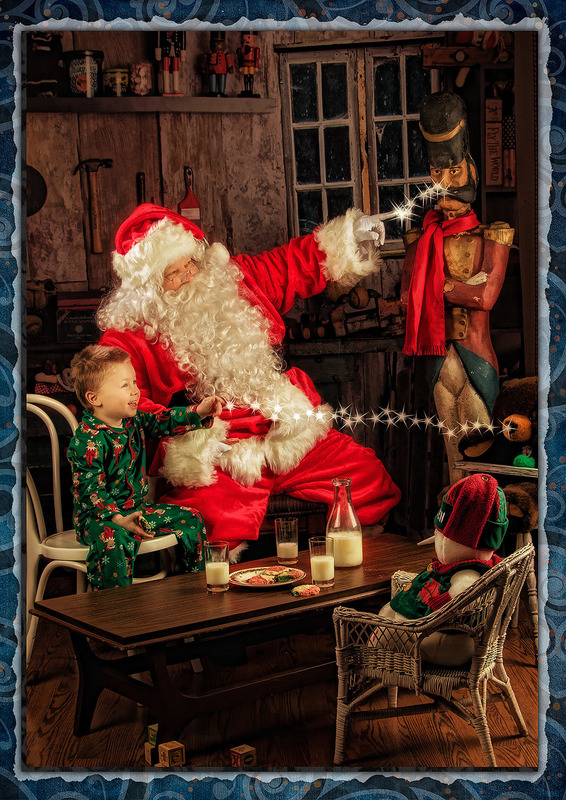 Unlike any other Santa photographs you have seen! 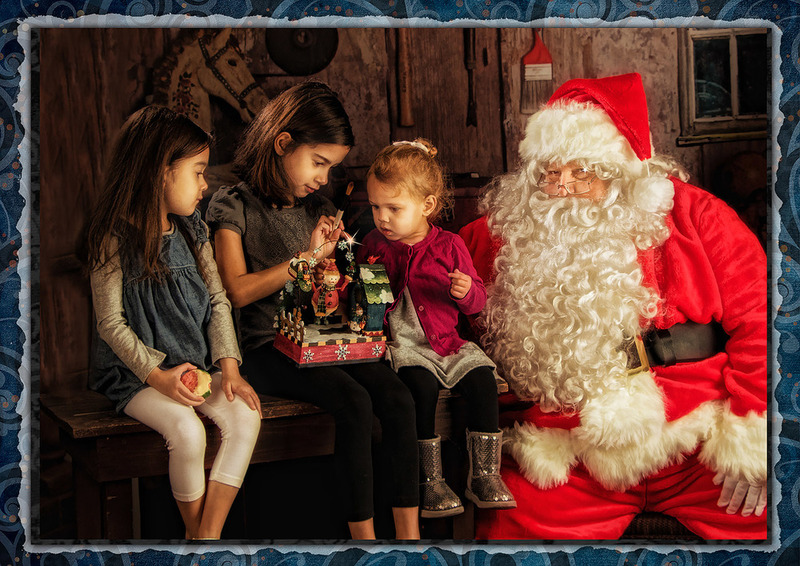 If you're tired of standing in a long line at the mall with hungry, grumpy kids, only to get cheesy snapshots – or even worse…then our Santa’s Workshop is definitely for you! 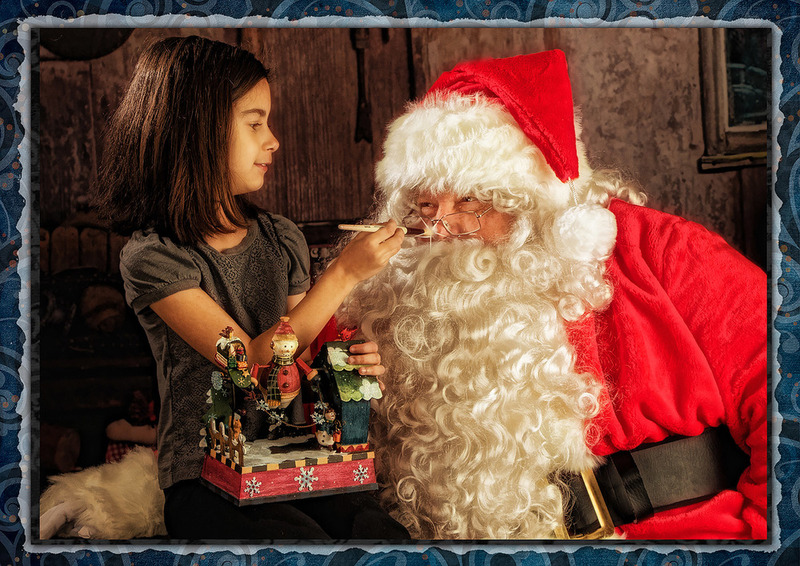 If you love great photo’s of your kids interacting with Santa, a scheduled time, a fantastic experience for the kids and parents, then this is something you will adore. Call right now to get more information and to schedule your session. Santa is very busy this time of year and session times are extremely limited.